Financial planning isn’t simply about putting money away for retirement and college funds; it’s about a feeling of confidence when it comes to your future and the futures of those you love. At its heart, financial planning is about family. At J. 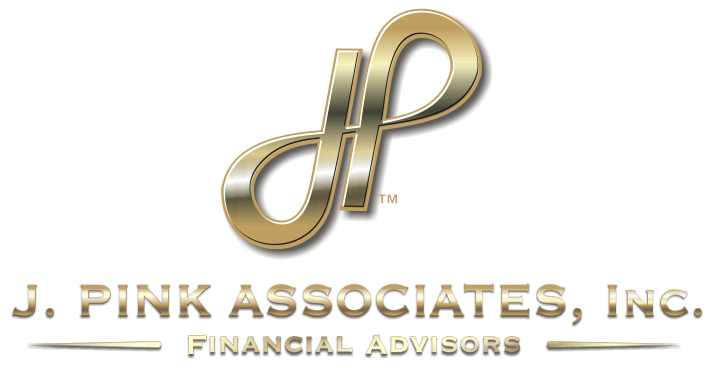 Pink Associates, we think of our clients as family. As part of a family, you share your dreams, goals, and aspirations for the future and you help each other work towards realizing them. Together, we’ll define what success looks like for you and develop a comprehensive financial plan to help you accomplish your goals. It doesn’t matter if you are financially savvy or have a lot of questions about the basics of financial planning; our team will welcome you. You can be as involved in your financial plan as much as you want to be whether that’s a weekly check-in or meeting with us just a few times a year. Our approach to financial services means an open door: you can pick up the phone or stop by anytime. Do you have questions like these about your finances? Let us help you discover the answers and be your financial services partner. You don’t have to linger in doubt; you can feel confident and secure about your future. Call (845) 790-4300 or Click here to Schedule a consultation with our team today.